The Health & Beauty Market is Shifting. The new Global Aesthetic Market Study projects the medical aesthetic industry to reach $8.9 billion within the next 3 years. 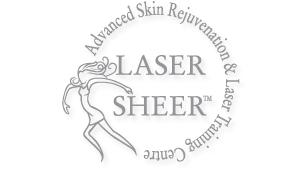 Last year alone, over 1 million Laser Hair Removal treatments were performed among the other 8.5 billion medical aesthetic and laser procedures. Cosmetic surgery is out and 20-30 minute laser treatments are in.Aestheticians across the nation are now offering treatments like Photofacial Skin Rejuvenation, Laser Hair Removal, and Laser Wrinkle Reduction to satisfy the growing demands of their clients. In 2 Weeks or Less, You Can Perform Today’s Most Requested Laser and Medical Aesthetic Treatments! Diversify Your Career and Increase Your Revenue!